ATM fraud isn’t new, but it is changing and evolving. A thief used to have to wait until a customer made a withdrawal from an ATM before taking the money. Now, with the evolution of technology, the trend is ATM skimming. Learn more below about what ATM skimming is and how you can protect yourself. 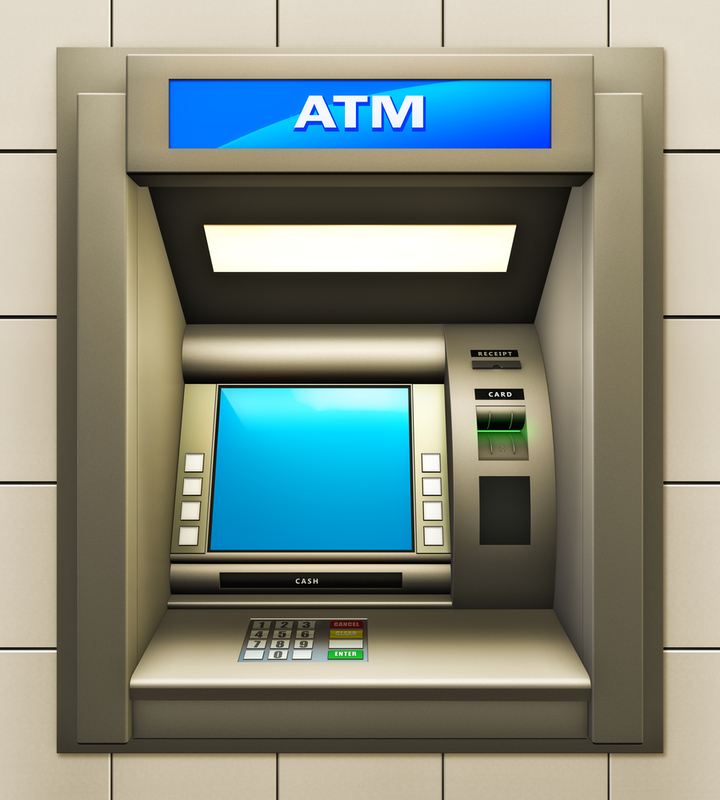 ATM Skimming is when a criminal places a small card-reading device over an ATM’s card reader. When you put your ATM card in, the device reads the information from the magnetic stripe on the back. Typically, there’s also a camera hidden nearby to record your PIN number as you enter it. In some cases, a fake keypad may be installed over the top of the ATM keypad to capture your PIN. Once the thief has your information, it can be used to duplicate the card and make purchases or withdraw cash. How to Protect Yourself from ATM Skimming. Use ATMs that are in a busy traffic area and are well lit. It’s a good idea to use an ATM at a branch location rather than a standalone ATM since most financial institutions have 24/7 camera surveillance. Thieves are more likely to stay away from these areas because there’s a higher risk of being seen by someone. When you enter your PIN number at an ATM, cover up the keypad with your hand or a piece of paper. This way if there’s a camera, it won’t be able to record the PIN. If something looks out of place on an ATM, try to move it and make sure it doesn’t come loose. Skimming devices are usually taped into place so if you’re able to remove something from the ATM, don’t use it. Try to use the same ATM if possible. This will make you more familiar with what the machine looks like. If there’s ever something different, you’ll be more likely to notice. Check your bank statements regularly. Report anything that looks fraudulent or suspicious to your financial institution. Beware of ATM card readers that are a different color than the rest of the machine or look unusual. It may be a skimming device. Trust your instincts. If something doesn’t look right or feel right, don’t use that ATM and report it to your financial institution. With the increasing popularity of identity theft, Family Financial wants you to feel safe and secure.